Beauty queen Chantal Zaky was crowned Miss Universe Jamaica at last weekends pageant at the National Indoor Sports Centre in St Andrew. This marks the second time the Portland beauty contested the pageant. Last year she finished third place in a highly competitive arena, but she came prepared this time around. 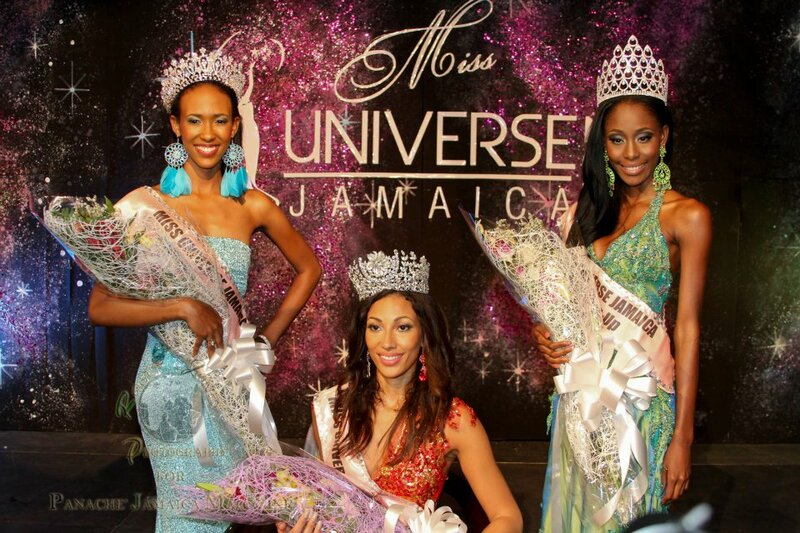 Zaky, 24, will be representing Jamaica at the Miss Universe Pageant set for South Africa later this year. Racquel Jones finished first runner-up, while Sherece Cowan placed third. Danisha Scott and Amanda Mitchell completed the top five contestants.